Drug laws in Pennsylvania are complicated. If you are charged with drug possession, it can be overwhelming and tricky to fight. Knowing what to do if you ever find yourself in this situation is the first step towards having a successful trial. There are many substances that are illegal to possess in the state of Pennsylvania. These include marijuana, cocaine, and methamphetamines, along with a host of other drugs. The penalties and sentences you could face depend on the type and amount of drug found. You can be charged with either a misdemeanor or a felony based on the drugs found. You could face anywhere from 30 days in prison and a $500 fine to 15 years in prison with a $250,000 fine. 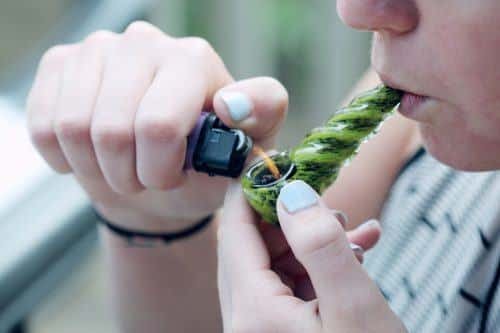 While drug possession might not be as major a crime as others, the consequences are still very serious, and you should therefore address the charges against you in a serious manner, too. There are several plausible defenses to drug possession in the state of Pennsylvania, and you should be aware of them. One is the lack of intent or knowledge that the defendant possessed the drug. Another is if the drug was prescribed by a medical doctor. Remember, addiction is never a defense for drug possession. Since there are many different ways in which to defend yourself against drug possession, you should consult a lawyer who can advise you on the best path to take. As per the Fourth Amendment of the US Constitution, you have a right to lawful search and seizure. The police may seize drugs that are in plain sight. 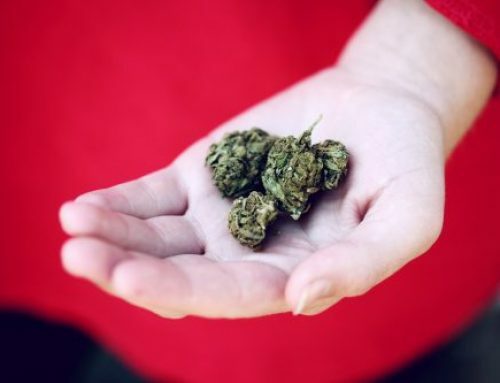 For example, if you are legally stopped for speeding, and the police notice drugs in your dashboard, then they are allowed to seize them; however, if the police search your trunk without consent or without a warrant, this is unlawful. Even if the police did find drugs in your possession, if your Fourth Amendment rights were violated, then your charges are usually dismissed. Be sure to inform your attorney If an officer searches your property without a warrant or probable cause even after you have refused to give him or her permission to do so, because this means that evidence is inadmissible. If the drug is found in your home or vehicle but it isn’t yours and you didn’t have knowledge of it, you may be able to use this an effective defense. An example of this would be if your friend visits your apartment and brings a joint with him without your knowledge. Keep in mind the difference between actual possession and constructive possession. Actual possession involves having the item with you; meanwhile, constructive possession means the item is somewhere where it is easily accessible to you. For example, you might be in your apartment, but if there are drugs in your car, then you have constructive possession of those drugs. The law involving constructive possession of drugs is a tricky area. You have to prove that you did know the drugs were there and that you didn’t have any reason to know that you had constructive possession. It can be difficult to prove that you had no knowledge of constructive possession — after all, most people avoid pleading guilty to crimes such as these. Again, an attorney can advise you as to the best way to prove you did not have knowledge of the drugs. If you have evidence that the drugs were planted, then you are certainly not guilty; however, this can be hard to prove, so having a skilled lawyer on your side can be incredibly helpful. Also, if you were the victim of an entrapment scenario, then you also have a defense to your drug charges. Entrapment occurs when an officer or an informant somehow induces a suspect to commit a crime that the suspect would not have otherwise committed. Usually, in drug cases involving entrapment, the drugs in question are provided by the state. 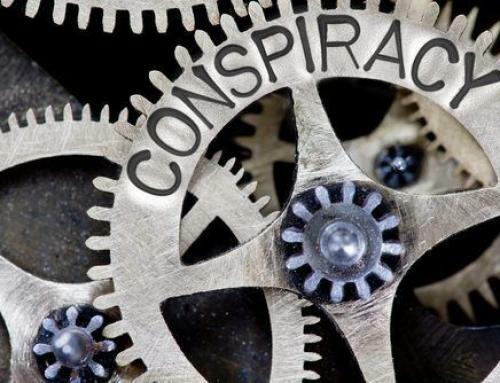 As ruled in Jacobson v. United States in 1992, “Government agents may not originate a criminal design.” Therefore, if you can prove entrapment, it is a complete defense. While the use of medical marijuana is never a defense on the federal level, it can be on the state level. Pennsylvania’s medical marijuana program was signed into law by Governor Tom Wolf on April 17, 2016. 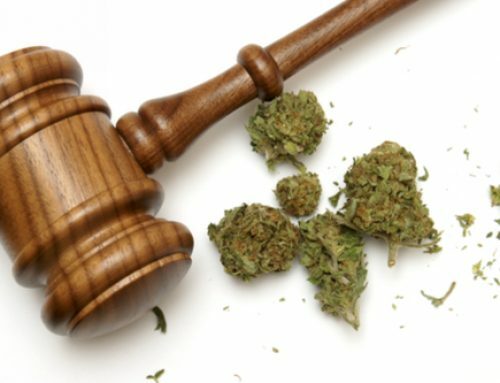 Medical marijuana laws are complex, but a skilled lawyer can help you navigate them. You might face an accusation when innocent if something you are possession of resembles a drug such as cocaine. In this case, the substance should be analyzed by a crime lab to determine if the substance really is a drug, or if it is simply something else that looks like a drug. Always check to see if the prosecutor can produce the drugs that the defendant has been charged with possessing. Sometimes evidence is lost before the actual trial takes place, so always check. Drug possession is one of the most common crimes people are charged within Pennsylvania. Because the consequences for a drug conviction can be so severe, it is vital that you receive expert counsel to guide you in your defense. Fortunately, there are many ways in which you can defend yourself against a drug charge if you have the know-how. The Fishman Firm is the perfect choice for defending these charges. The Fishman Firm’s goal is to help keep drug charges off your record and that these charges have the smallest impact possible on your life. Brian Fishman has been practicing law in Philadelphia for over twelve years. His focus is criminal law and has the experience to defend a drug charge successfully. Having an experienced attorney is vital to your defense. The Fishman Firm can help you successfully defend yourself against any drug charges.